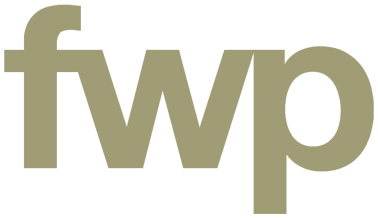 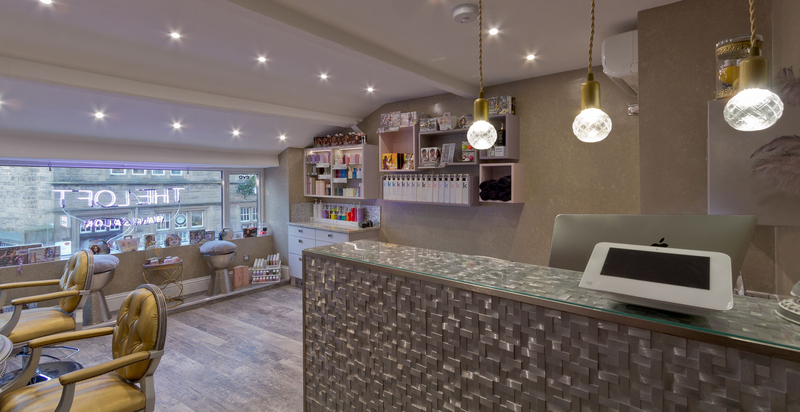 Jess approached FWP to assist with the design of her new hair salon. 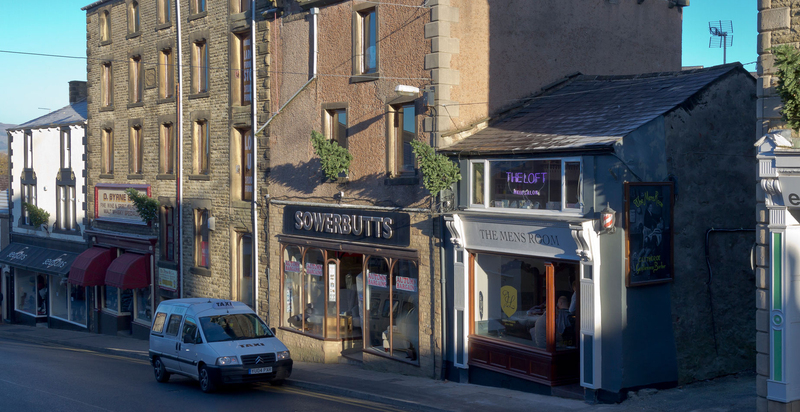 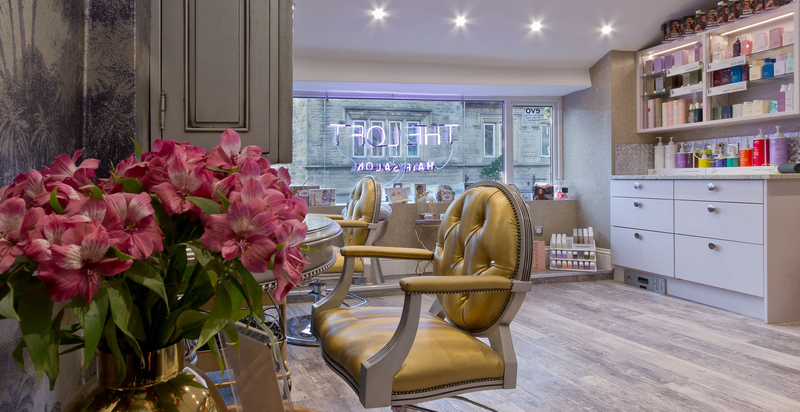 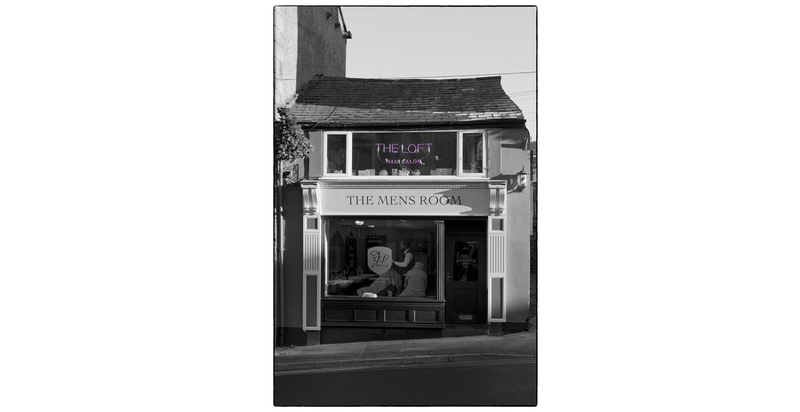 Set on King Street in Clitheroe in the heart of the Ribble Valley, Jess wanted to create a salon with a difference, having worked for many years in London she knew exactly what she wanted and provided a clear brief to our design team. 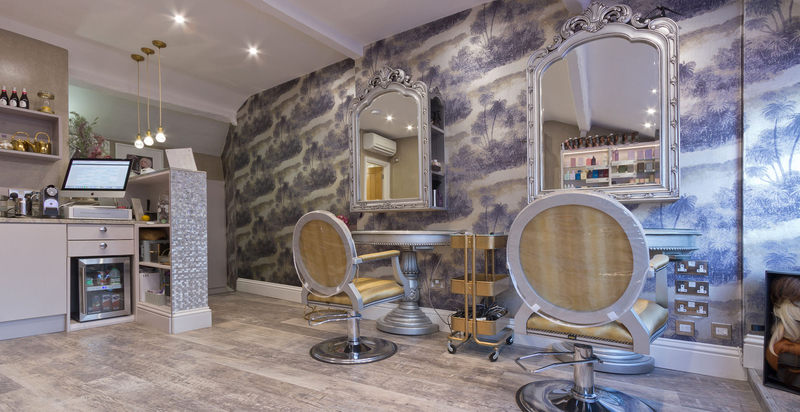 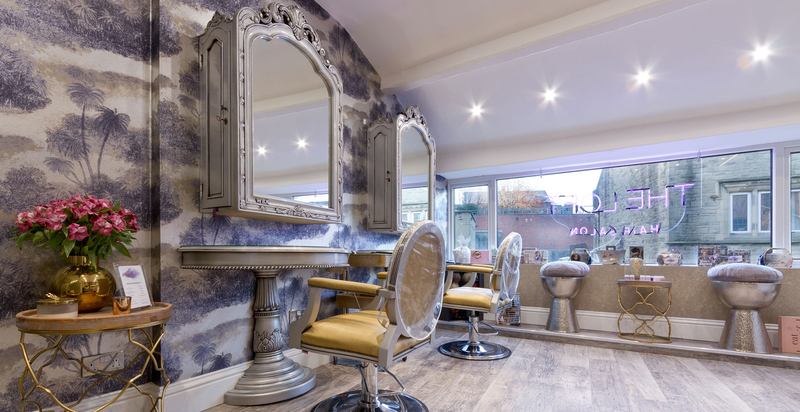 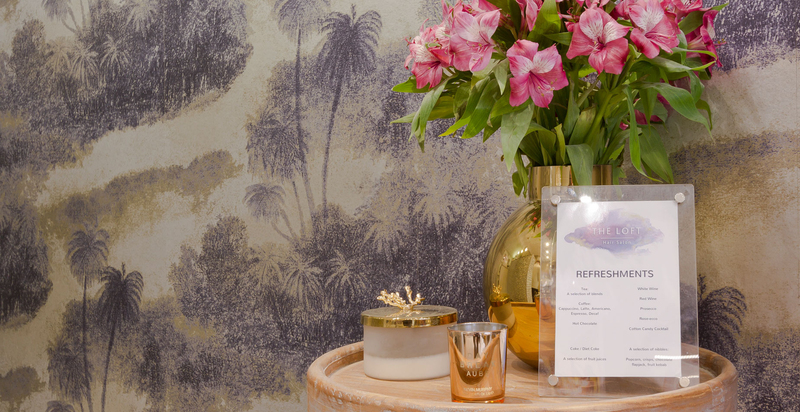 The space underwent a complete refurbishment and now boasts a modern urban chic salon with Matthew Williamson wallpaper, glamorous mosaic tiles complementing the rustic timber floor.